In the late 1920's, Conrad Hilton provided San Angelo with a fine hotel and a West Texas landmark. The impressive tower and magnificent interior spaces established a tradition of elegant affairs, place of commerce, and quality accommodations. The Hilton Hotel (one of the original Conrad Hilton hotels), later to be renamed the Hotel Cactus, still stands as the tallest building in San Angelo. Stretching fourteen stories into the West Texas sky, it is visible from fifteen miles. The mission tile roof and stately tower have served almost six decades as a familiar reference point and historic landmark. 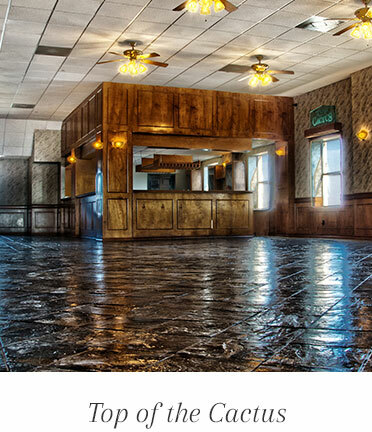 The elegant interior offered unrivaled spaces for most of San Angelo's important meetings, receptions, and other public gatherings. 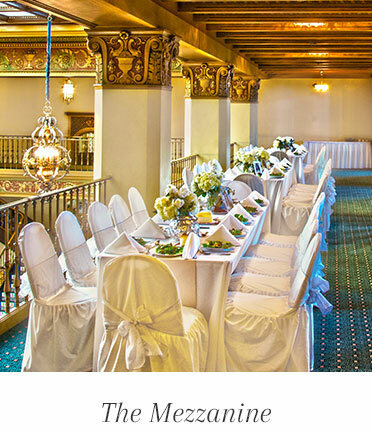 The perfect place to hold your dream wedding & reception! 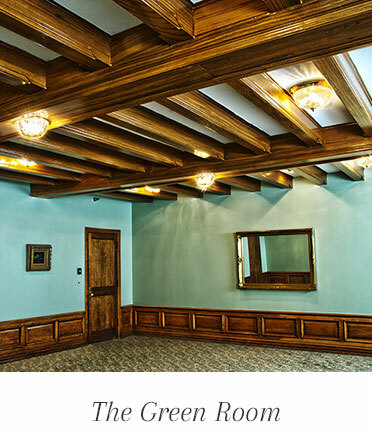 Our Lobby can seat up to 200 guests for ceremonies, offering natural light from the ceiling. 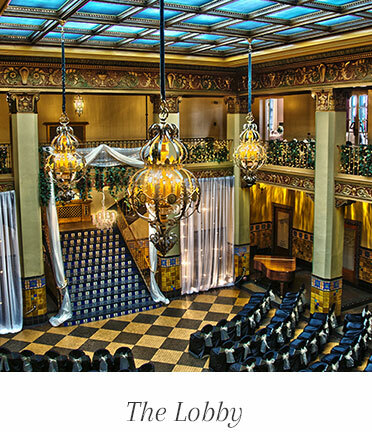 Brides can get married at the bottom of the Grand Staircase or choose to walk down the stairs. Both ways offer a beautiful presentation! 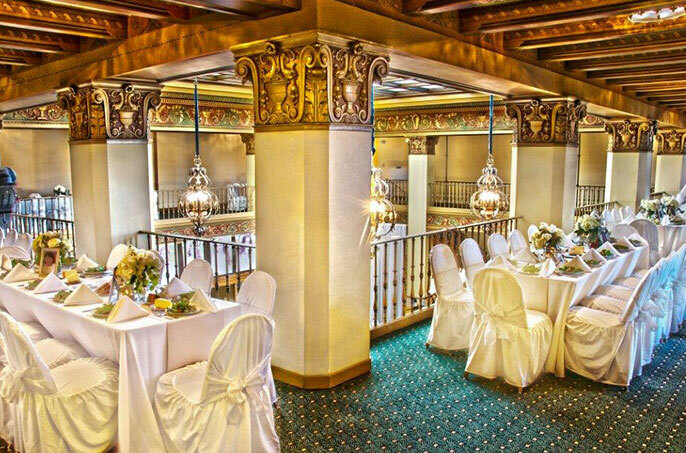 The Top of the Cactus is a wonderful space to host your ceremony and reception. The Top of the Cactus will hold up to 150 guests with sweeping views of San Angelo. Tables and Chairs are included with room rate. 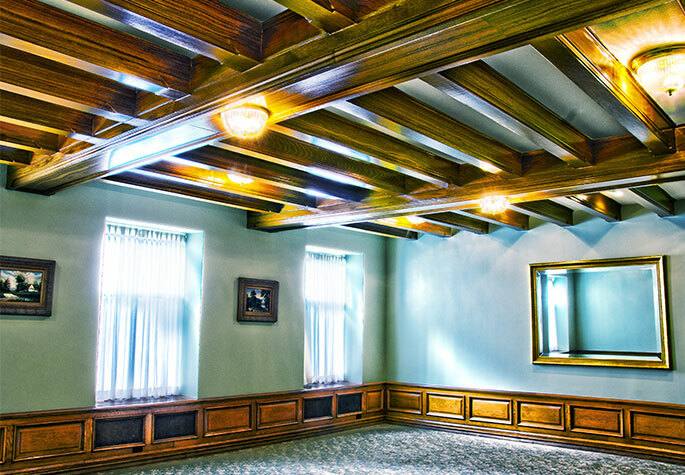 The Historic Cactus Hotel is the destination for your next event. 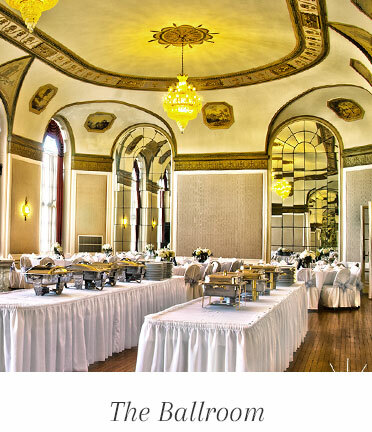 Whether its just a few friends or your entire high school reunion, our historic hotel will bring Old World charm and elegance to your soiree. 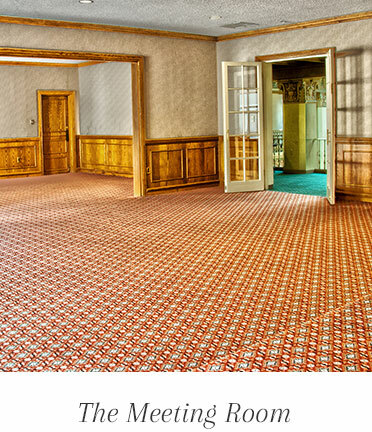 Listed below are some of our marquee rooms to bring your event to life.